Dr. Allen Reed has been in practice for over 13 years. When you enter our office, you will be greeted by a friendly and caring staff who will strive to make you feel comfortable and welcome. We offer you and your family the latest preventive and restorative dentistry methods available today and provide these in a pleasant and relaxed environment. We believe that preventive dentistry, patient education and communication are the best ways to avoid poor dental health. Through our informative patient focused educational materials, you will learn ways to take an active role in your oral health. We advocate regular check -ups as a means of ensuring that even minor dental problems can be detected and treated at an early state, thus avoiding discomfort and pain. Working as a team, a health smile can be yours for life. For children, visiting the dentist doesn't have to be a frightful experience. 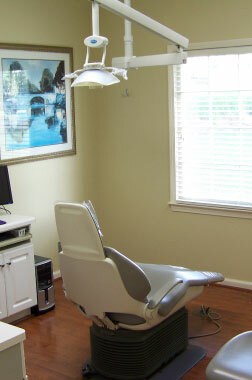 Our caring staff can even help make the trip to the dentist fun! By introducing children at an early age to proper brushing and flossing techniques, as well as placing sealants to protect their teeth against cavities, children can retain a beautiful smile for life. We place a great emphasis on restorative and cosmetic dentistry. Using today's modern techniques in cosmetic dentistry, Dr. Reed can repair teeth that would otherwise be less attractive. 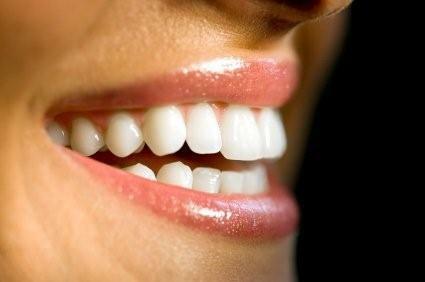 We offer tooth bonding and veneers that will strengthen your teeh and greatly improve your smile. Also, we provide in-office and take home teeth whitening kits that can help improve the appearance of teeth. Nitrous Oxide (laughing gas) is also available to you if you wish.